Hunt for the truth and escape the ones who are chasing you through an unforgiving city. Someone wants you dead: you have to use all your toughness to survive. Shoot, choke, sneak your way through the enemies and engage them in breathtaking car chases. 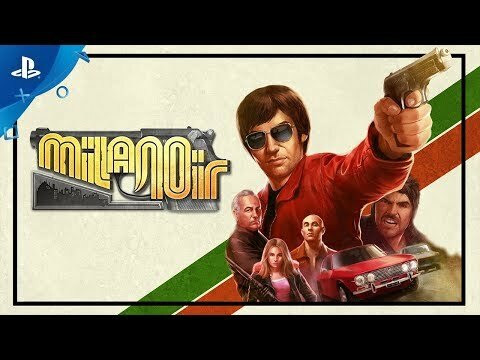 FUNKY '70S SOUNDTRACK & AMAZING PIXEL ART GRAPHICS: Enjoy the streets ofMilan from a new, high-quality pixelated perspective! Immerse yourself in a groovy'70s atmosphere!